Since 2014, the LegendExpo project is a continuation of the work of the Valkulture Association to enrich the cultural offer for events that promote local artists and raise awareness of the importance of Croatian art and cultural heritage. LegendExpo is a continuation of the already existing LegendFest project, and its purpose and goal is to promote rich cultural heritage through art. 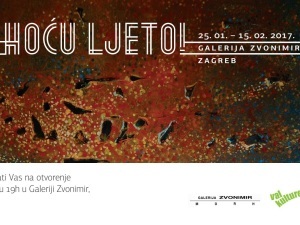 It is a project of traveling exhibitions of works of art on the theme of Croatian legend, myths and folk tales, which adapt to the space in which they are exposed. Exhibition LegendExpo presents artwork, comics, photographs, paintings, sculptures, films and literary forms of our eminent artists, drawers, illustrators, photographers and other visual artists. 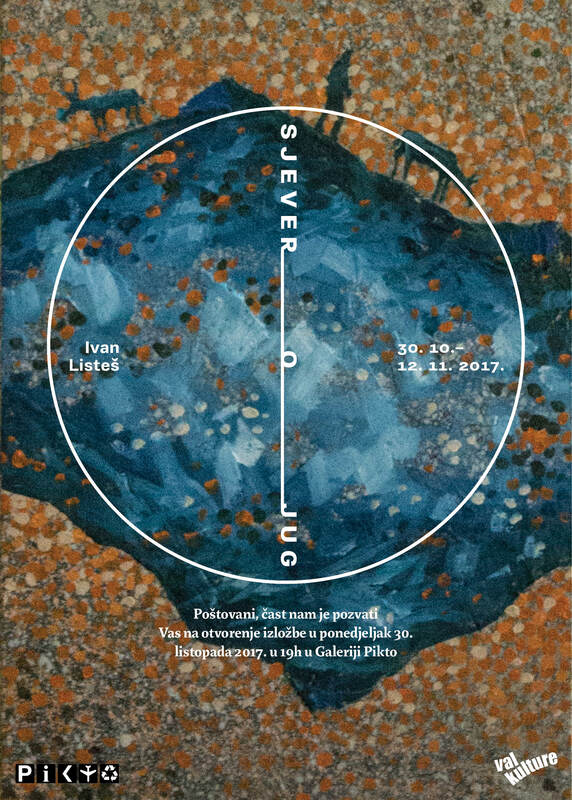 The works of Manuela Šumberca, Ivan Greg, Hana Tintor, Zdenko Bašić, Filip Burburan, Tomislav Tomic, Igor Kordeja, Esad Ribić, Nenad Pantić, Milivoja Ćerana and other artists emerged as the visual identity of LegendFesta in the last eleven years. Each artist created a special drawing and visual festival on the theme that was the theme of that year. All topics have been downloaded from Croatian customs, heritage, stories, legends and myths and are processed in professional ethno texts. You can find out more about collaborating with illustrators here. 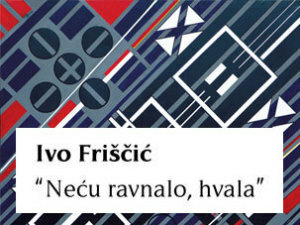 The above mentioned authors have been present at the Legendfest Festival in Istria, Zagreb and Šibenik – Knin County during the past years and exhibited their works on organized exhibitions in Zagreb, Samobor, Sv. Ivan Zelini, Križevci, Velika Gorica, Pićna and Skradina. More about exhibitions can be found here. In addition to the organization, materials and exhibition of the LegendExpo exhibition, Valkulture association also conducts the entire marketing, graphic design and printing.